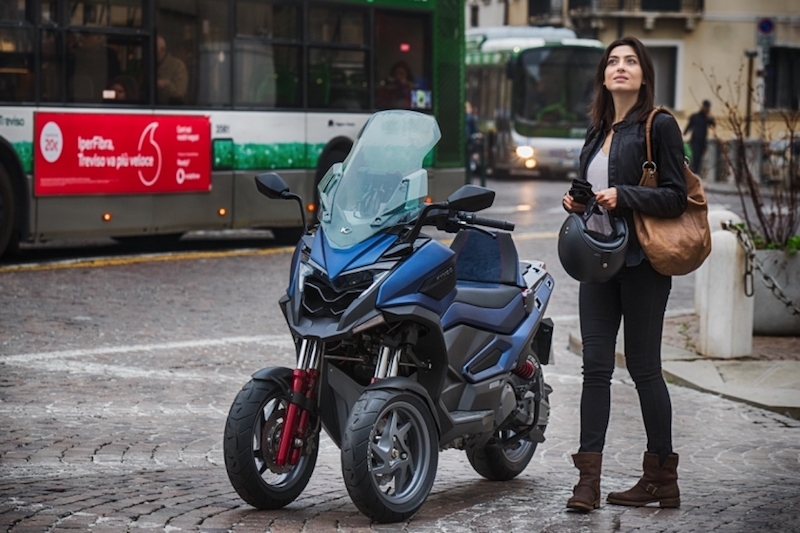 Kymco, a Taiwanese motorcycle manufacturer, has revealed two C Series adventure scooter concepts, one with two wheels and the other with three. 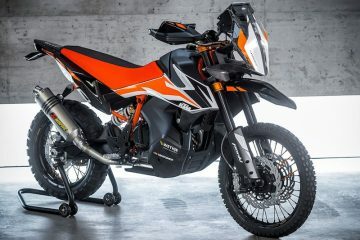 There’s very little technical information out there at the moment about the C Series adventure scooter range (which consists of the CV2 and CV3, named by the amount of wheels they have), and whether they’ll even be available in the UK, but it’s clear to see that there’s a definite whiff of adventure in the styling of the bikes. 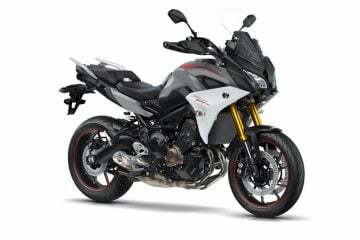 Most notably in the form of a beak of the C2 (below), giving the machine a front end that almost looks like it could have been lifted off the Ducati Multistrada Enduro. 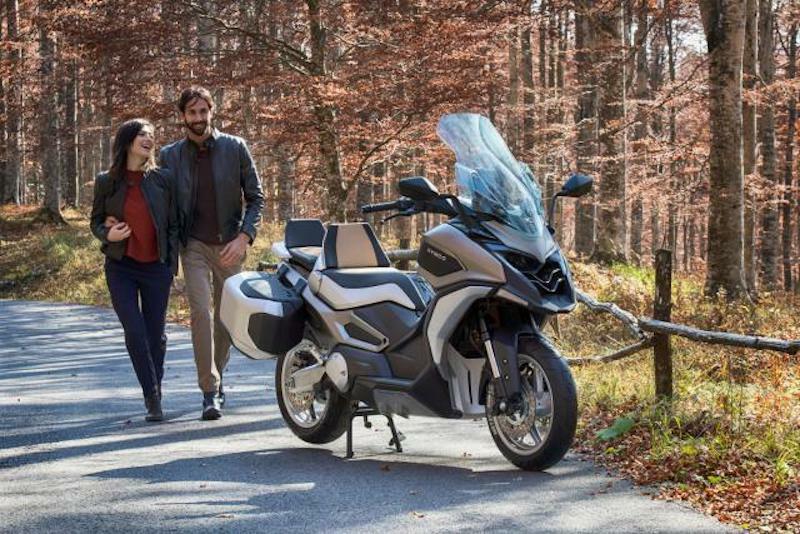 Both the two and three wheel models will be fitted out with, in Kymco’s words, “adventure orientated” tyres and Brembo calipers, while a range of handy touring accessories are likely to be available. 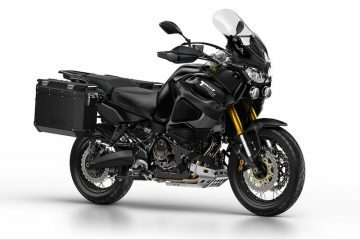 This will include a top box and panniers (which appear to be of a decent size in the images), a child footrest and a roof. 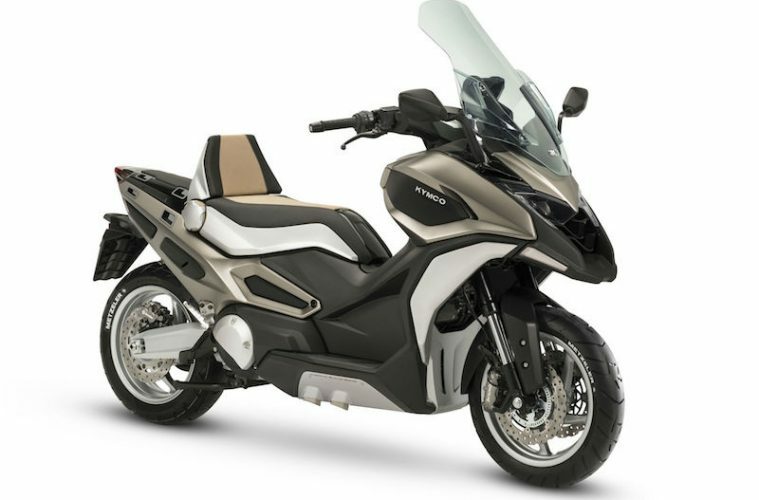 Of course, we can’t talk about the Kymco C Series without mentioning the Honda X-ADV, the original adventure scooter. 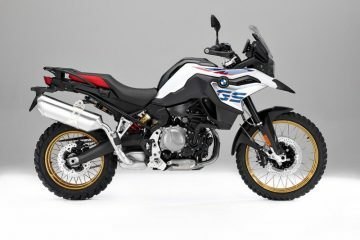 Based on the images and videos of the C Series, it looks as though they’ve aimed their two and three wheel models more towards ‘urban’ exploration, while Honda has at least geared the X-ADV up to be semi-competent in the dirt. 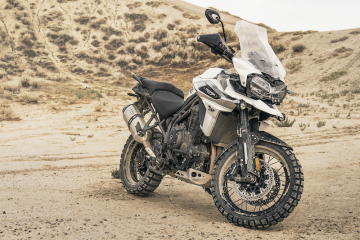 It’d be mad to suggest that either the C2 or C3 will be equipped to tackle off-roading and compete with the X-ADV in that regard, even with the mention of adventure orientated tyres. But it must be said, the C Series bikes look like they’ll be comfortable road-going machines. 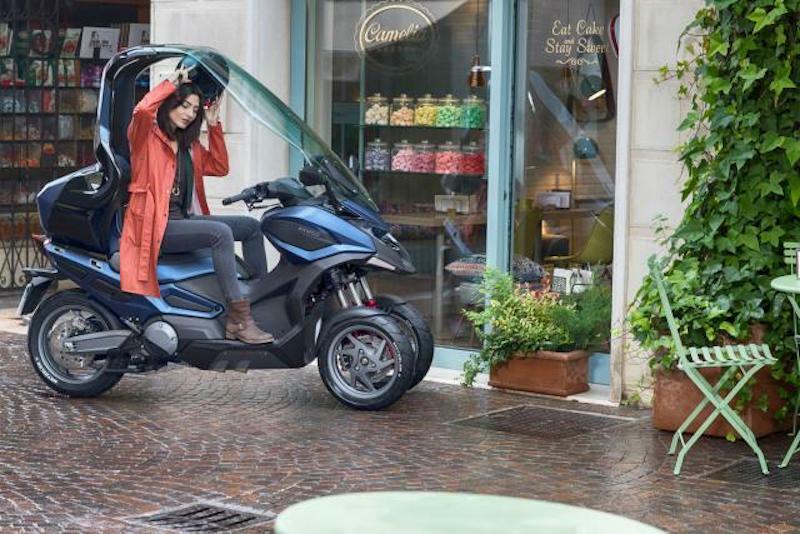 The tall screen seen on the C3 model above should provide great weather protection, the seats look super comfortable, and the luggage options available will, dare I say it, make it suitable for taking on a multi-day tour, providing fuel range is adequate as well. 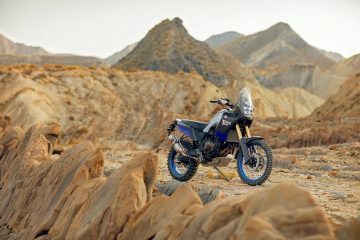 Whether the scooters interest you or not, I highly recommend you check out the C Series movie that was made around the bikes. I hate to poke fun, but it’s worth it for the comedy value alone.